CHMSP - Bakersfield, Fresno | LANPRO Systems, Inc.
HIPAA, HITECH, PCI-DSS…what gives? Security compliance is a constantly changing field and it takes a professional to stay current on all the different laws being passed as well as the changing interpretations of the laws. From small offices to large multi-site organizations, we are intimately familiar with all the different federal regulations that you may be subject to. 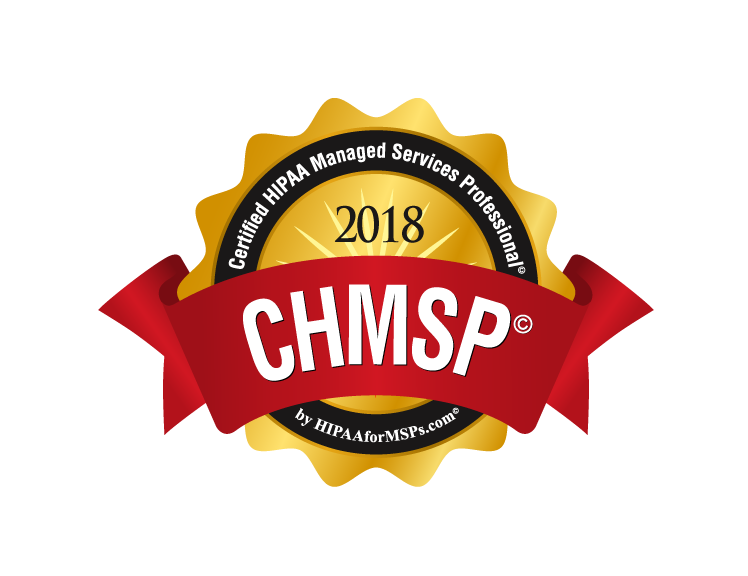 LANPRO recently received our CHMSP (Certified HIPAA Managed Services Professional) designation from a 3rd party compliance company. This certifies that they believe us to be uniquely qualified to work with clients who must comply with HIPAA. We are a HIPAA compliant IT company ourselves and can assist you with maintaining your own HIPAA compliance. Note: If you fall under HIPAA, you are HIGHLY ENCOURAGED to use a HIPAA compliant computer support company. Failure to do so can potentially subject your medical or dental entity to fines for non-compliance! To learn more about how LANPRO Systems, Inc. can assist your medical or dental practice with ongoing Managed Services and IT Support, please fill in the provided form below for a free, no obligation onsite assessment. We truly look forward to meeting with you soon.